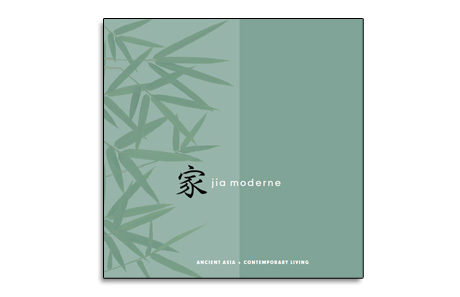 For the Jia Moderne showroom at the Boston Design Center, we created a catalog/gallery booklet for visitors to take away. The booklet describes the ethos of Jia Moderne and the text is interspersed with selected images of some of the objects and works of art featured in the gallery in recent months. We welcome you to click on the cover and view the booklet.